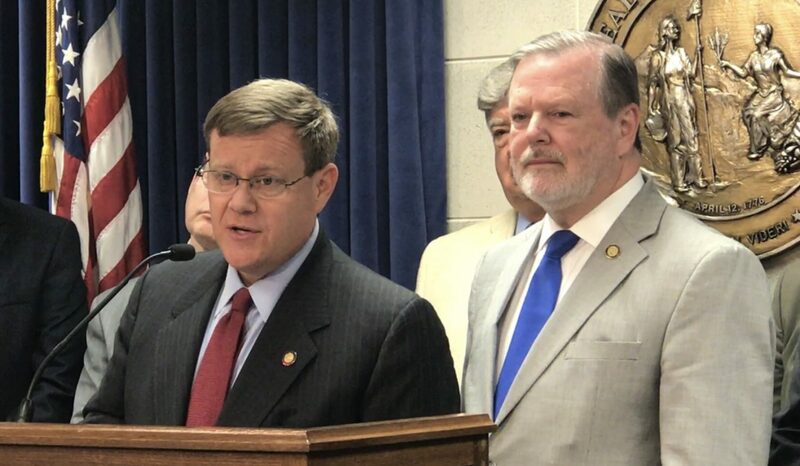 Raleigh, N.C. – Lawyers for North Carolina Senate Leader Phil Berger (R-Rockingham) and House Speaker Tim Moore (R-Cleveland) filed a motion in federal court today to intervene in a NAACP lawsuit against the Voter ID law passed to implement the Constitutional Amendment that passed with wide support from North Carolina voters last year. In an obvious effort to keep lawmakers who wrote the law from defending it, the NAACP did not name any legislators as defendants. 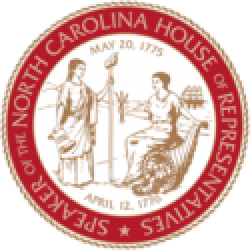 After receiving the mandate from voters, the General Assembly passed implementing legislation for voter ID in December that allows a broad range of photo IDs and makes it simple, easy, and free to obtain a photo ID. 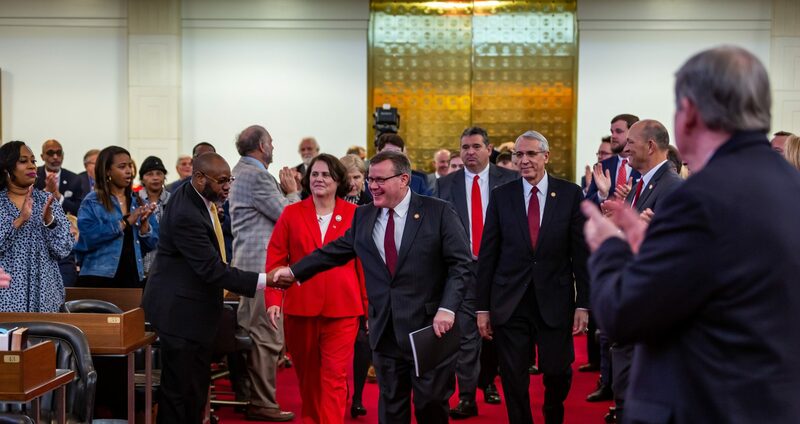 Governor Roy Cooper vetoed the legislation, but the General Assembly overrode his veto in early December. The NAACP filed the lawsuit the morning after the veto override, but only named Gov. Cooper and the now defunct State Board of Elections as defendants, all of whom will likely be represented by North Carolina Attorney General Josh Stein. “Gov. Cooper and Atty. General Stein have deliberately undermined the General Assembly’s efforts to enact voter ID on numerous occasions,” said Berger and Moore. In his veto of the voter ID implementing legislation, Gov. Cooper included a message that was an argument against voter ID in general rather than anything disputing the provisions in the bill. He said the bill, “was designed to suppress the rights of minority, poor and elderly voters,” despite the fact that it was co-sponsored by former Democratic Senator Joel Ford. Cooper took his anti-voter ID stance a step further when he refused to fulfil his duties as Attorney General and participate in the petition for certiorari seeking review of the Fourth Circuit’s ruling striking down the voter ID law. Attorney General Stein also has a track record in opposition to voter ID in North Carolina. In 2013 when the law passed the General Assembly, Stein was very vocal in his opposition to the bill while a member of the state Senate. Then, shortly after taking over as Attorney General in 2017, he moved to dismiss the state’s petition for certiorari from the Fourth Circuit’s ruling striking down the voter ID law, effectively derailing the state’s US Supreme Court Case.